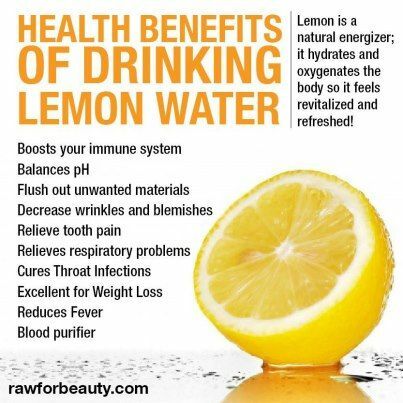 Drink 1 Glass Warm Lemon Water in the Morning & Boost Your Overall Health & Life! 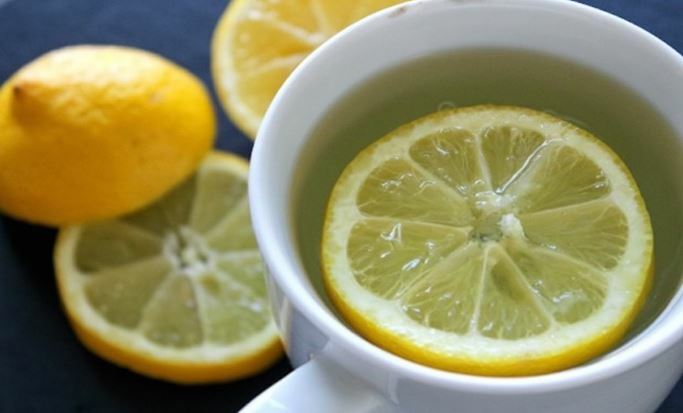 There is a growing trend of drinking warm lemon water in the morning. As more people become conscious about their health and the side effects of caffeine, everyone is now making healthier choices. Lemon has long been known as a rich source of antioxidants. It can help provide so many health benefits. Studies show that lemon helps in balancing your pH levels. It helps remove toxins from your body. Due to its alkalizing and antioxidant properties, it is also recognized as a cancer-killing food. Surprisingly, it is also a great brain food. There are so many reasons for switching your morning cup of coffee with lemon! Lemons are packed with vitamin C, a powerful antioxidant! Also known as ascorbic acid, it helps in strengthening your immune system. It also has anti-inflammatory properties, which make it great for fighting asthma and various respiratory problems. Ascorbic acid also helps in improving iron absorption. This further helps in boosting the immune function. Saponins found in lemon have strong antimicrobial properties. 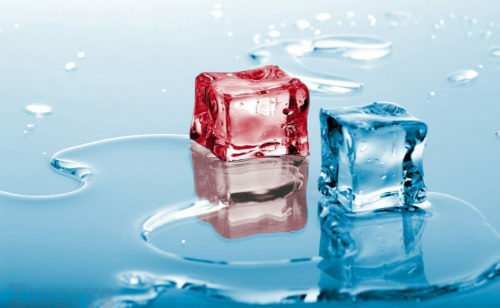 They can help your body fight flu and cold more effectively. Lemon water has long been known for its weight loss benefits. It has high amounts of pectin fiber. It will help you in fighting hunger cravings. Lemon is also an alkalizing food. 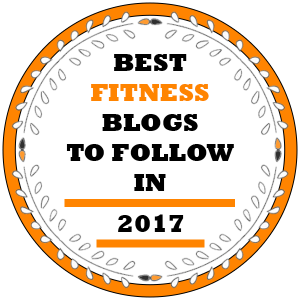 This further helps in increasing the weight loss rate. Even people who have healthy weight will find that lemon water helps them in maintaining their weight in the long term. The liver is responsible for hundreds of functions in the body. So anything that benefits your liver is going to benefit your entire body. Lemon water will help in flushing out toxins from one of the most vital organs. When you have a healthy liver, I will help in releasing more bile. Liver also plays an important role in improving heart function and brain function. So you have a very good reason for drinking lemon water. Through your liver, it will help boost your entire health. When you drink lemon water in the morning, it will make it easier to digest your breakfast. This makes it easier for your body to absorb the nutrients. Lemon water helps you start your day fully hydrated. This is beneficial not only in preventing dehydration but also in fighting adrenal fatigue. 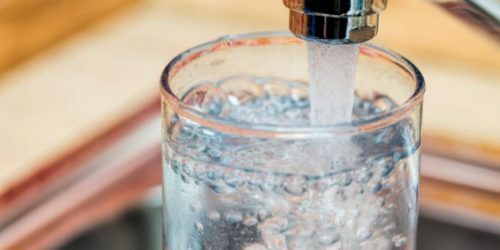 A dehydrated body will not be able to perform all bodily functions properly. This can cause toxic buildup in the body, which can further lead to constipation and stress. 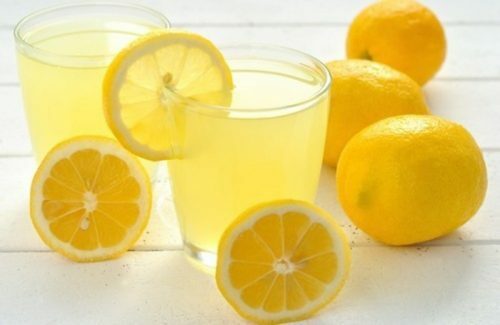 Drinking lemon juice also improves your urination rate. This further helps in flushing out toxins and harmful materials from your body. This offers many other health benefits along with maintaining a clear and healthy urinary tract. Lemon is also great for your skin health. Vitamin C in lemon is effective in reducing fine lines and wrinkles. 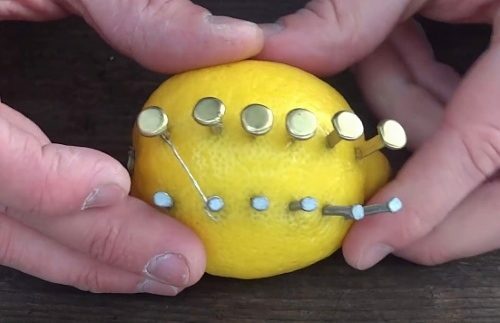 This is because lemon removes toxins from your blood, which results in clearer skin. As already mentioned, it can be surprising to most people to know that lemons can be great brain foods. 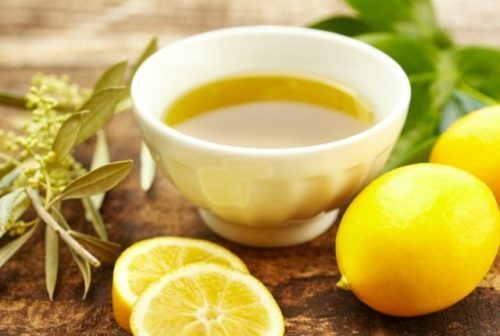 There are a few ways that lemon works to boost your brain health. Lemon has high amounts of potassium, which is an essential nutrient for improving brain function and overall brain health. Thus, drinking it every day in the morning will help you fight potassium deficiency, which is quite common, and improve your overall health. Lemon water is so simple to prepare and you can prepare it and keep in the refrigerator. This makes it even easier to add it to your daily diet. « Natural Ways to Kill Cancer: 7 Foods that Have Been Proven for their Anti-Cancer Benefits!